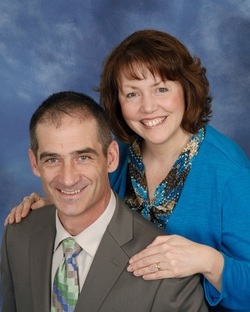 In August 2013, Pastor McPhillips was installed as our pastor. Pastor McPhillips was our first youth pastor at Grace. Kathy is currently serving as the church secretary. We are so thrilled that the Lord has led them back to minister here at Grace!